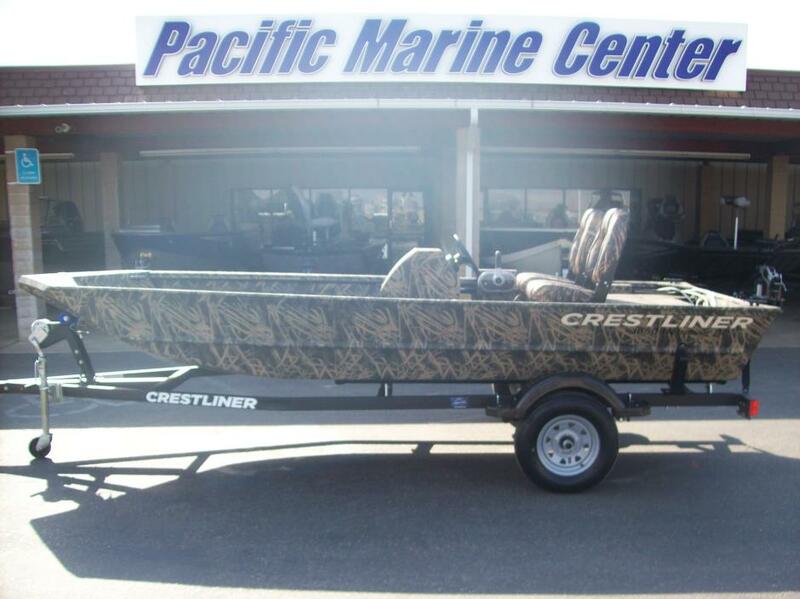 2017 Crestliner 1650 Retriever SC This aluminum duck boat is built with Crestliners legendary all welded aluminum hull, so you know itll be durable enough to handle whatever you throw at it or in. it. The 1650 Retriever is balanced for both hunting or fishing, storage designed to hold rods and tackle as much as firearms and decoys. Any game is your game in a Retriever. THIS ORDER OUT BOAT PACKAGE INCLUDES: 2017 CRESTLINER 1650 RETRIEVER SC MERCURY 20ELPT 4STK MOTOR, (UPGRADE AVAILABLE) 2017 KARAVAN LB-1800-ST-BLK TRAILER, Please note: This boat model may or may not be in-stock. A Nationally Advertised Price, if listed, may change without notice or include accessories not fully described herein. Please contact your local, authorized dealer for exact details on model availability and package pricing. 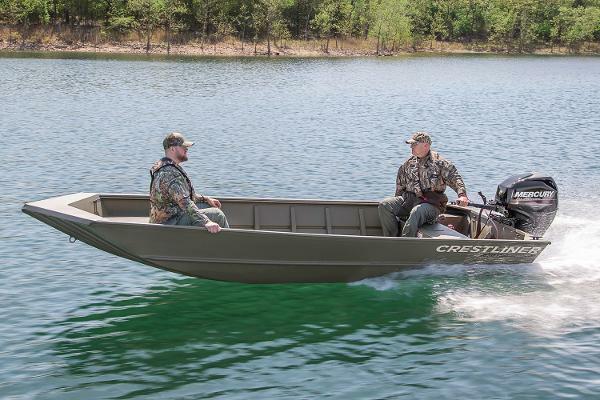 The Retriever series boasts a model just for you, whether you need the side console (SC) for equal parts hunting and fishing or the center console (CC) all purpose workhorse. 2016 Crestliner 1650 Retriever SC Take the toughest hunt head-on with the Retriever. Built with bravery and unrivaled Mod-V all-welded aluminum hull construction, every launch will be just as stable and dependable as the last. So push deeper into hard-to-reach waters with lightweight functionality and strength that’s equal parts hunting and fishing. Loaded with essential features, you’ll see why it pays to be well-rounded. 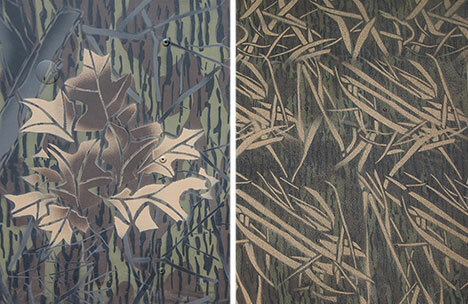 Any game is your game with the Retriever series from Crestliner. Please note: This boat model may or may not be in-stock. A Nationally Advertised Price, if listed, may change without notice or include accessories not fully described herein. 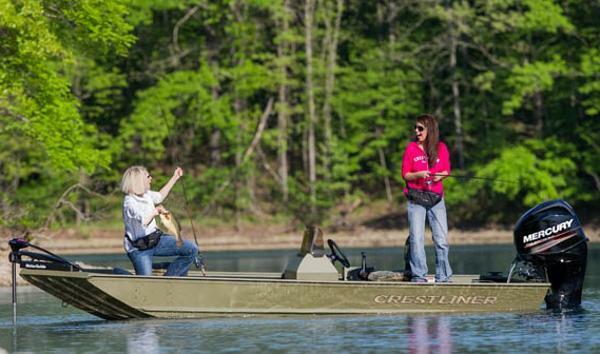 Please contact your local, authorized dealer for exact details on model availability and package pricing.The Retriever series boasts a model just for you, whether you need the side console (SC) for equal parts hunting and fishing or the center console (CC) all purpose workhorse. 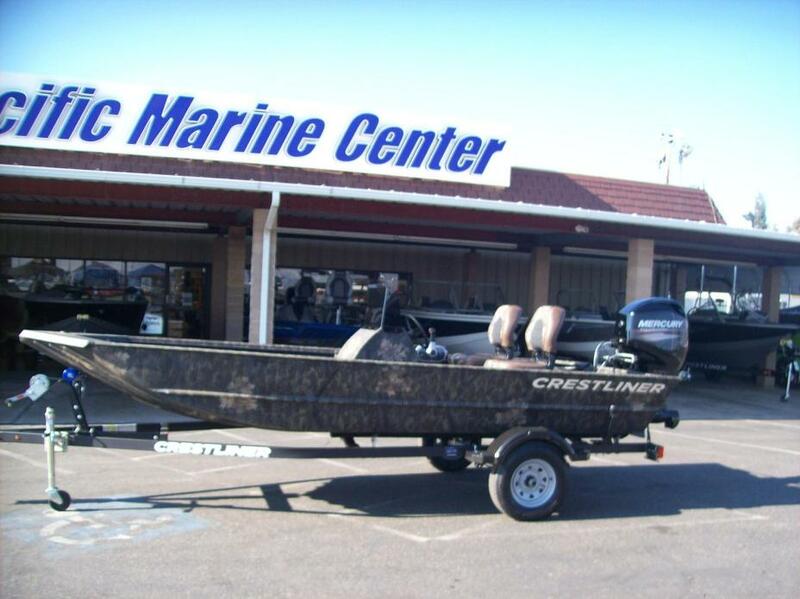 2014 Crestliner 1650 Retriever SC This boat model may or may not be in-stock. 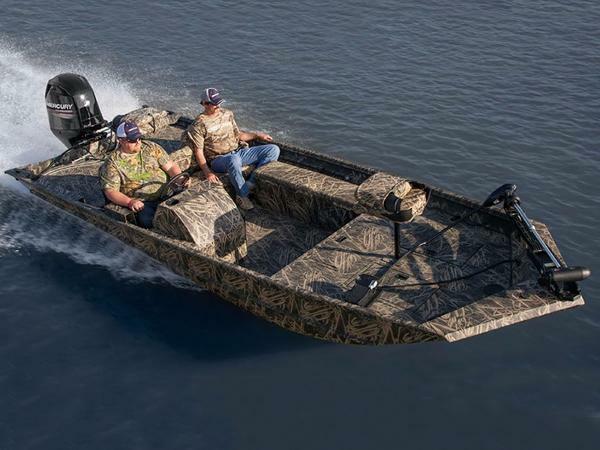 Please contact your local, authorized dealer for more information.The Retriever series boasts a model just for you, whether you need the side console (SC) for equal parts hunting and fishing or the center console (CC) all purpose workhorse.This boat package includes a custom painted trailer, Deluxe Package, Shadowgrass Paint, Spray Liner, Gauge package, Gun Box, Dog Ladder, Wind Shield, and Two Seats.The price includes: Boat/Motor/Trailer, new boat make-ready, dealer freight, and on the water orientation. MSRP: $19,444.00 C.M. Discount: $3,450.00 Price: $15,995.00Manufacture Rebate: 500$ For JANUARY ONLY. This rebate is not included in the list price.